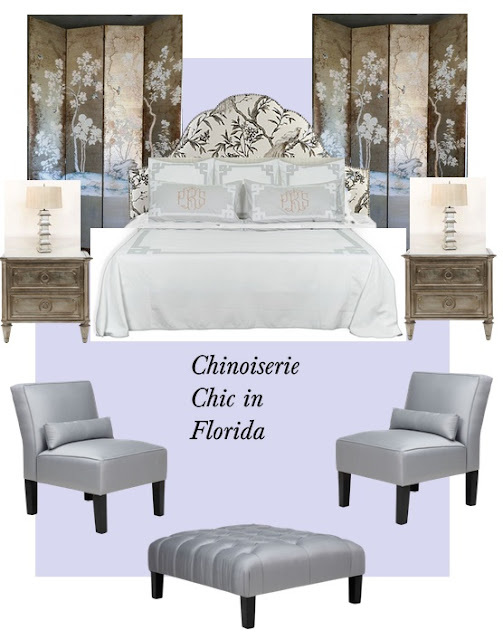 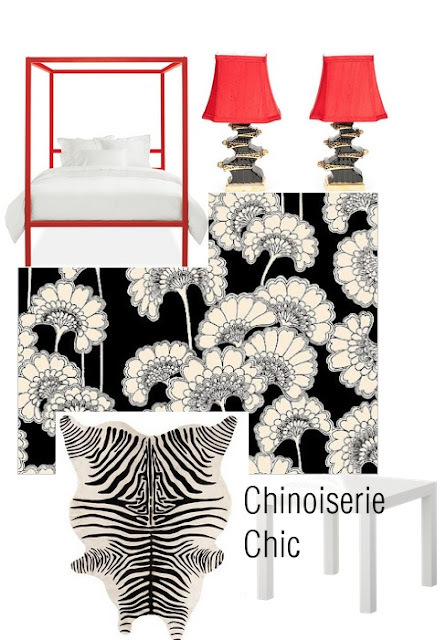 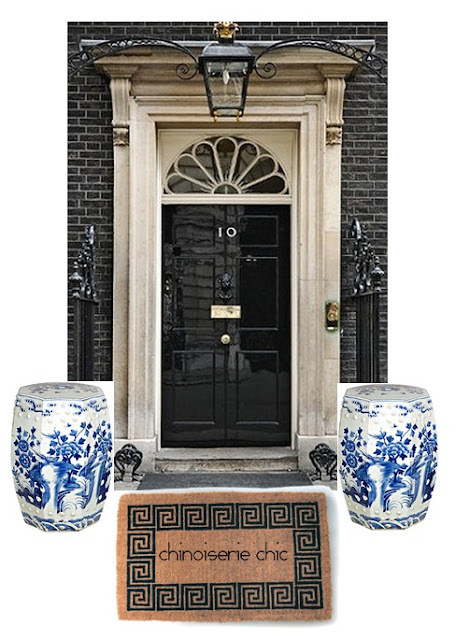 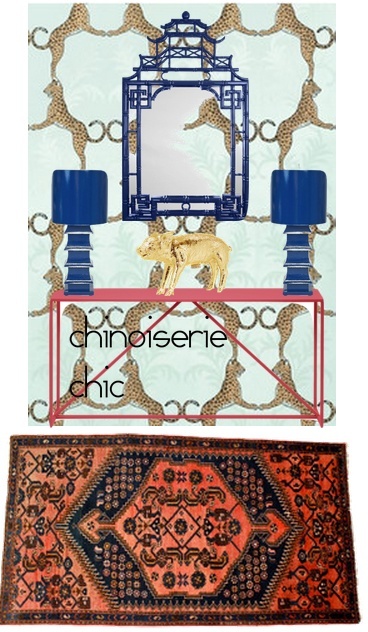 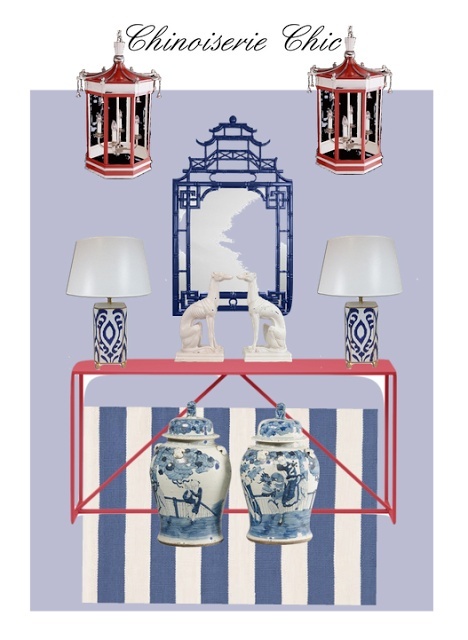 Is the man in your life convinced that Chinoiserie is too girly? Here are 19 inspiration boards of mine of spaces that are very gender neutral. 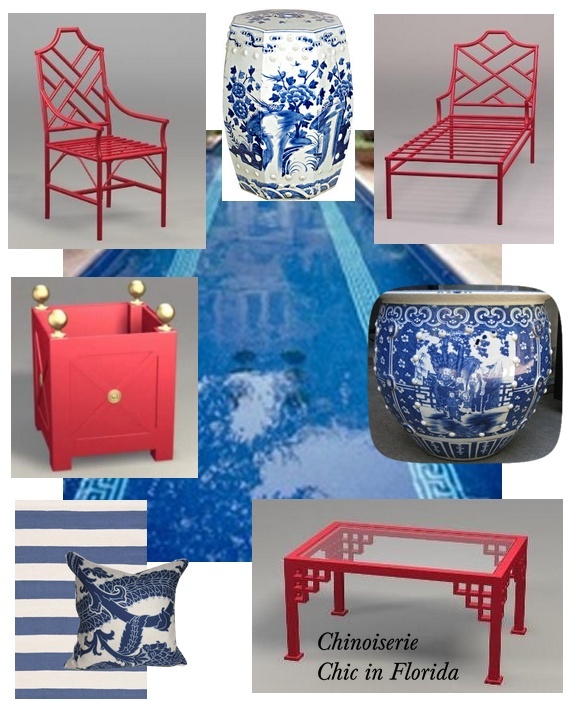 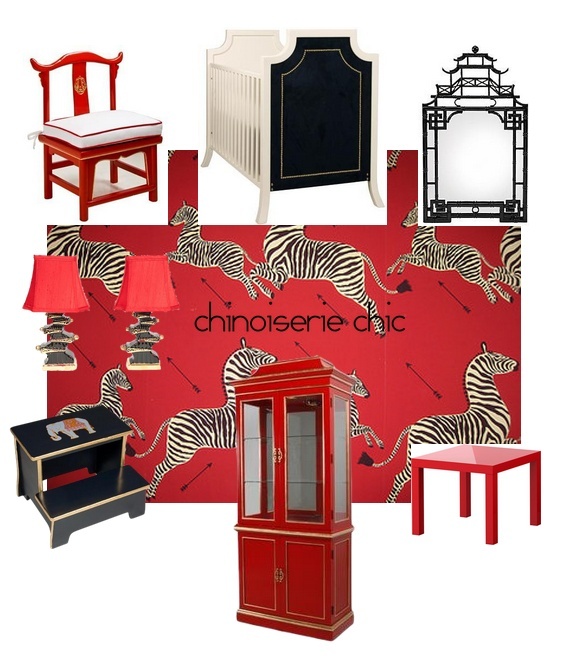 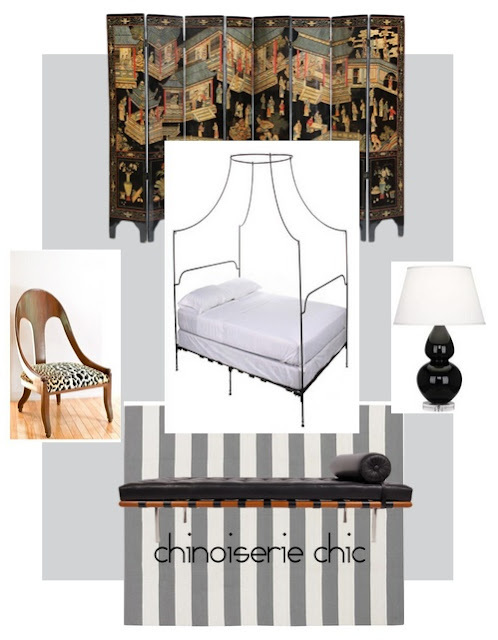 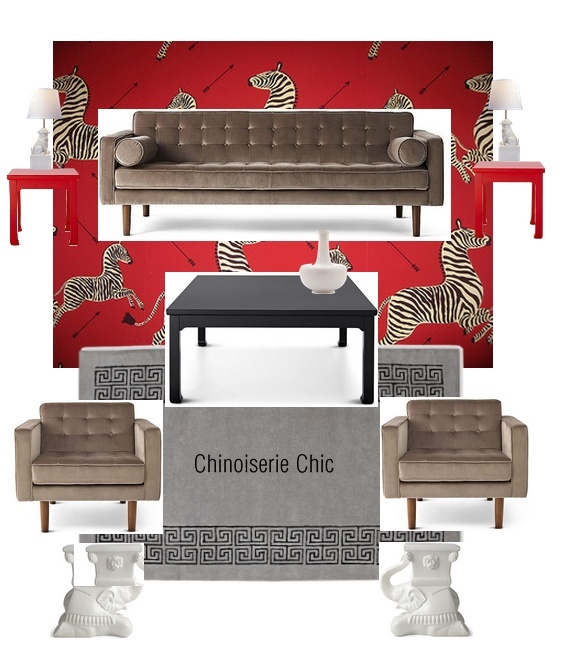 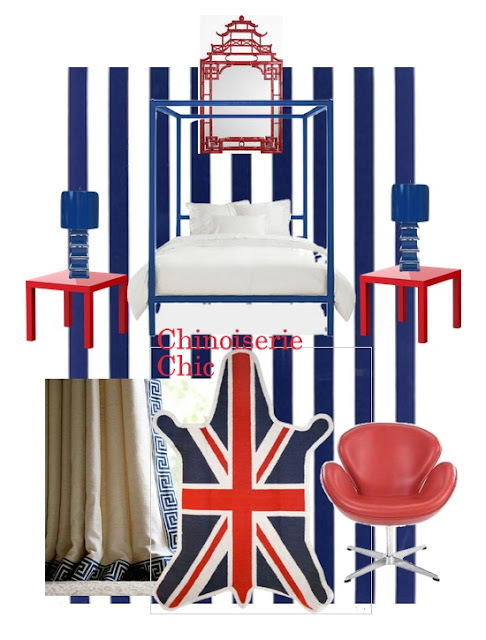 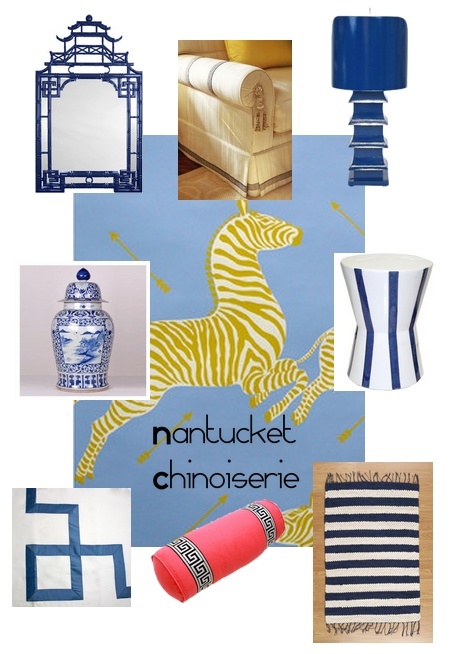 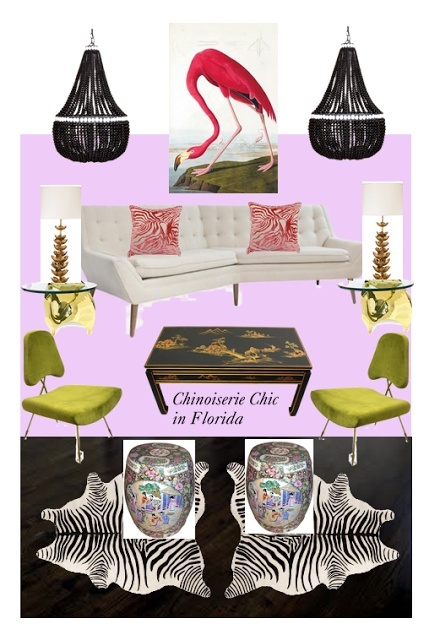 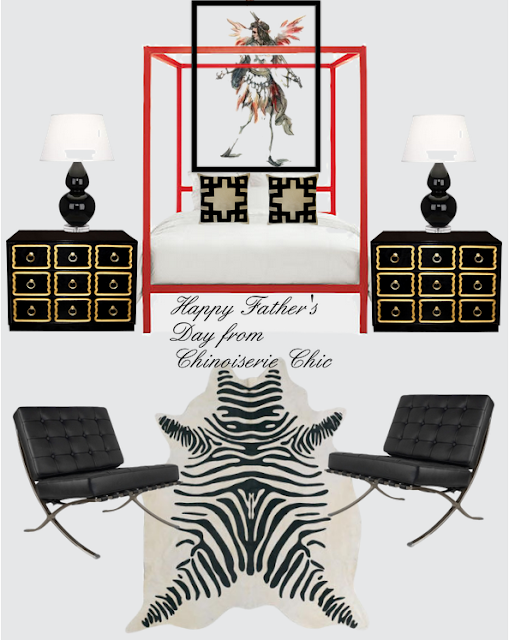 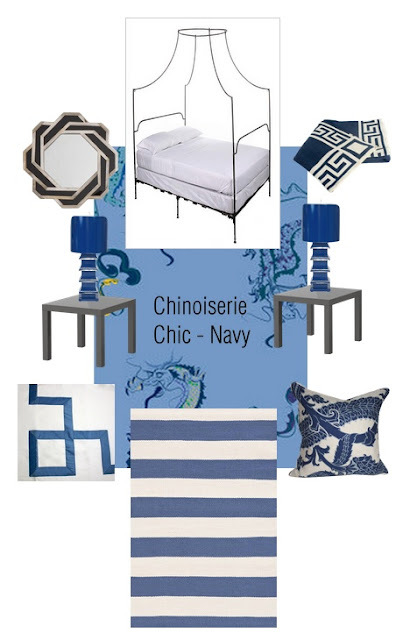 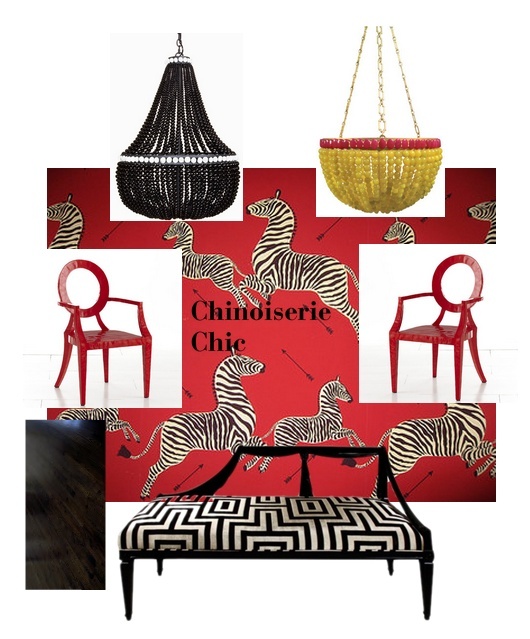 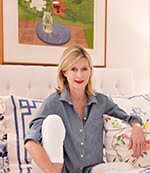 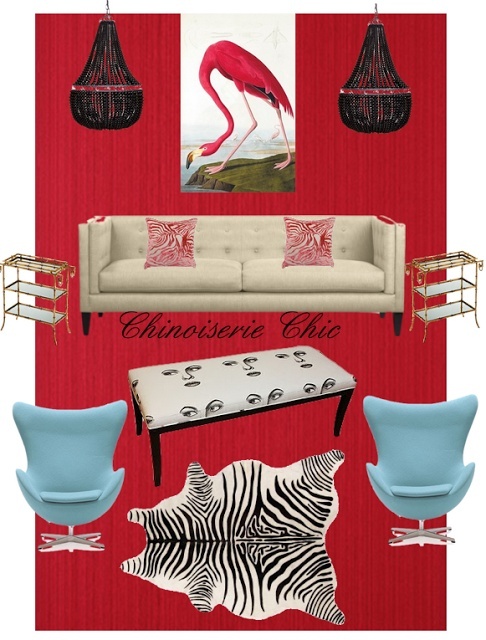 Think black, gray, navy, red, Greek key, Chinese screens, stripes, pagodas, zebras and zebra rugs, elephants, and leather to keep the guys happy while still including your beloved Chinoiserie. 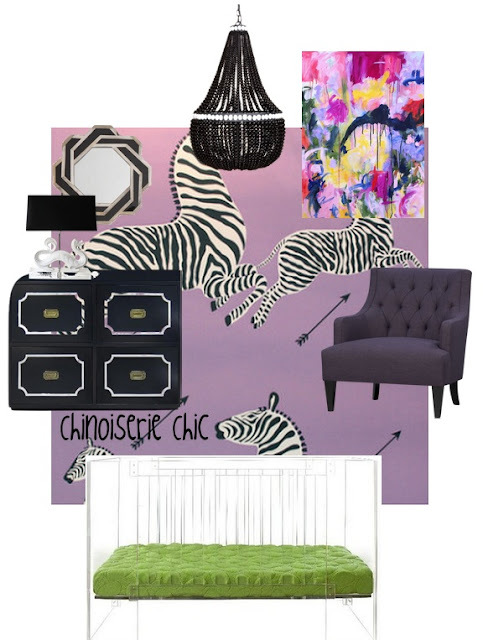 You are so talented and you create the most fabulous inspiration boards! 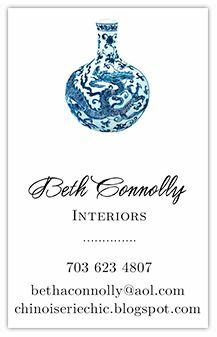 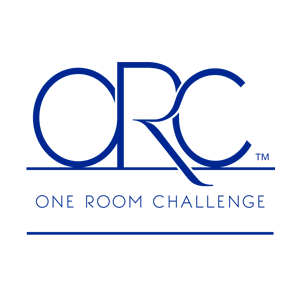 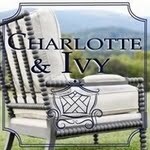 Beth I love each and every room you have put together! Great that you have used so much of the Scalamandre' Zebras and those navy lamps....adore!! 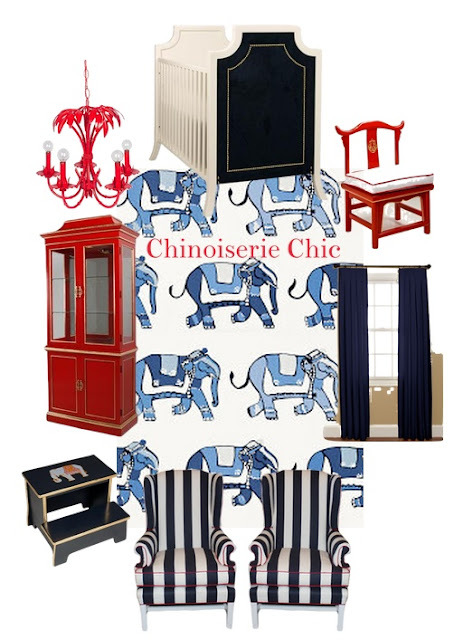 It must be because I'm a Libra that I almost always am drawn to the more masculine side of Chinoiserie. 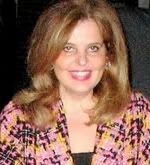 So glad you quit practicing law so we can have great CC eye candy on a daily basis! 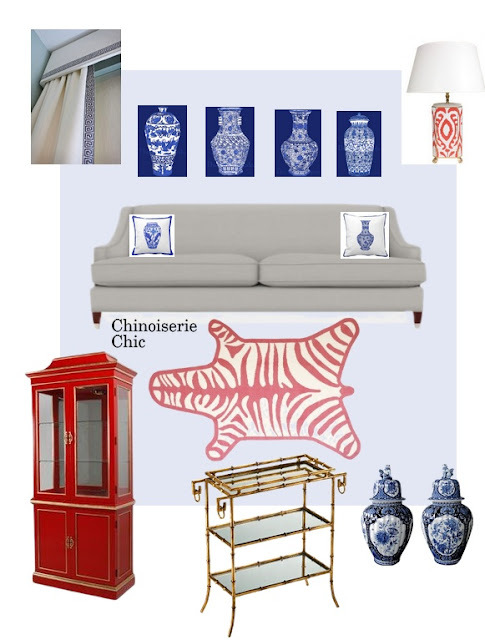 Really like your inspiration boards.